Whether you’re selling coffee, bookcases or enterprise software you’ve got more competition than ever before. Making sure your story is compelling is the absolute key to getting the edge. And of course, we’re not just talking words. 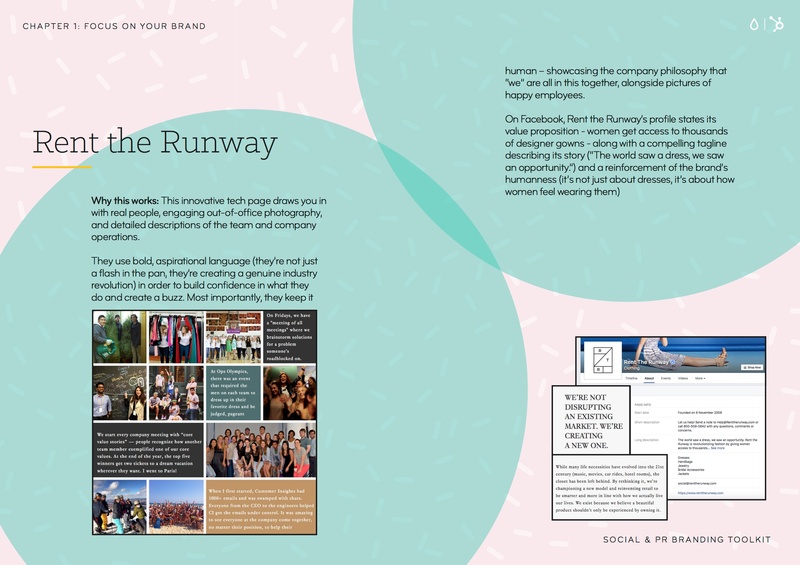 Your brand story is communicated in many ways: through your visual identity, tone of voice, PR and social media channels. Churning out endless content hoping something hits the mark is definitely not the solution. 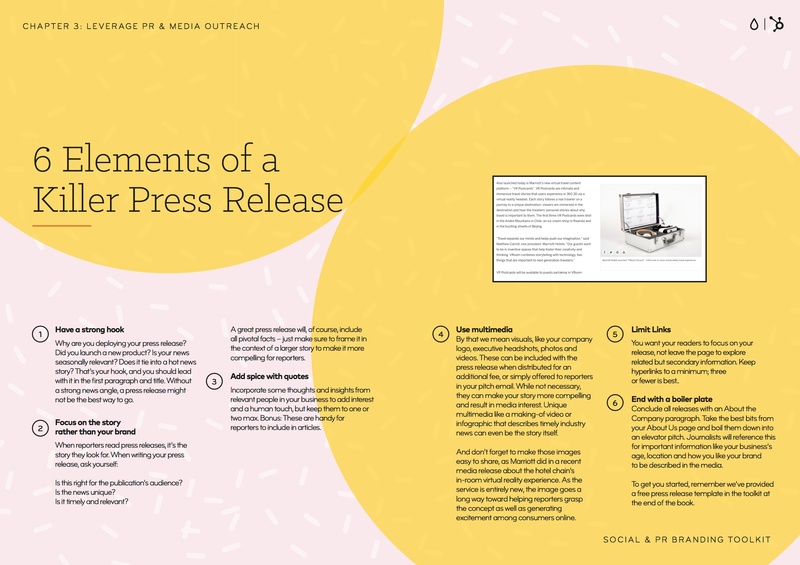 In order to rise in rank, you have to connect with your audience – and there’s no ‘one size fits all’ formula for that. Some channels will work better than others for certain businesses. Some subject matters will gain more traction. In many ways, it’s about trial and error, and above all, being consistent. A strong brand is the result of building powerful human connections. 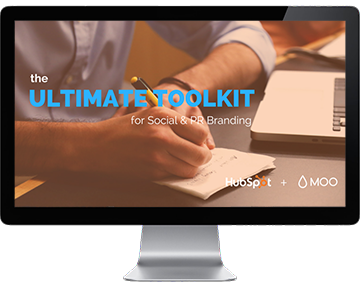 We’ve teamed up with online print and design company MOO to create the ultimate toolkit for social & PR branding. 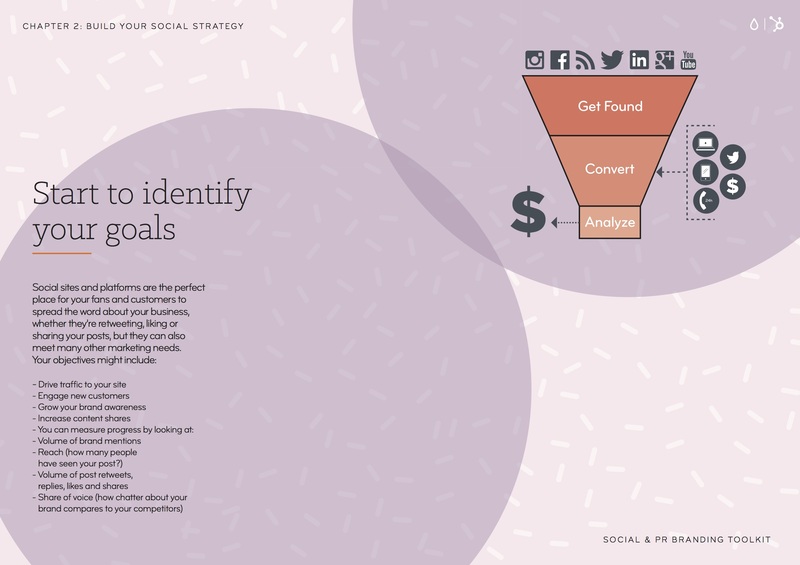 Throughout this we'll explain the key elements you’ll need to strategically craft an authentic brand strategy that will resonate with your customers and, ultimately, give you a competitive edge. By supplying your contact information, you authorize HubSpot and/or MOO to contact you with further information. You further authorize HubSpot to pass your information to MOO for these purposes.